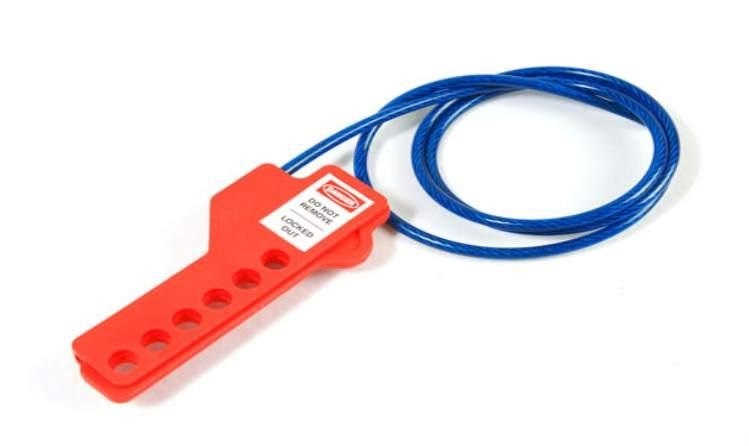 Apply to electric power isolation and lock, high requirement of corrosive or explosion-proof places. Opening: push up and down. Made of heavy stamped steel. 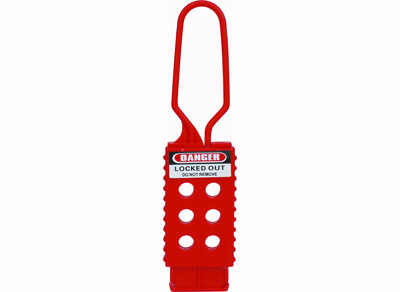 The lock area is coated with a thick red colored plastic for high visibility. 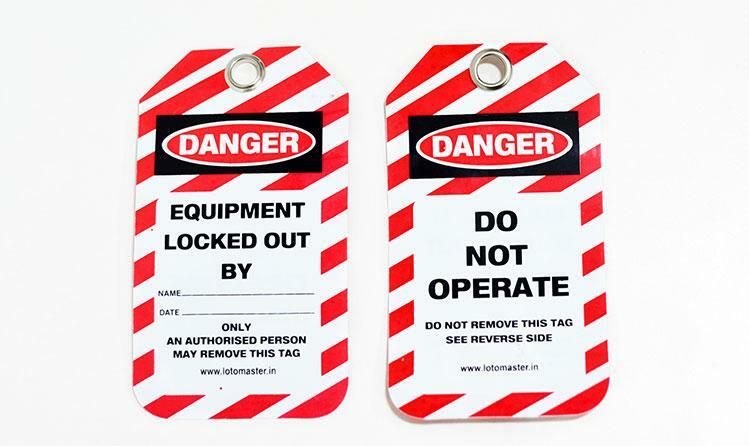 Allow multiple users (up to 6) to lockout the same piece of equipment or device. 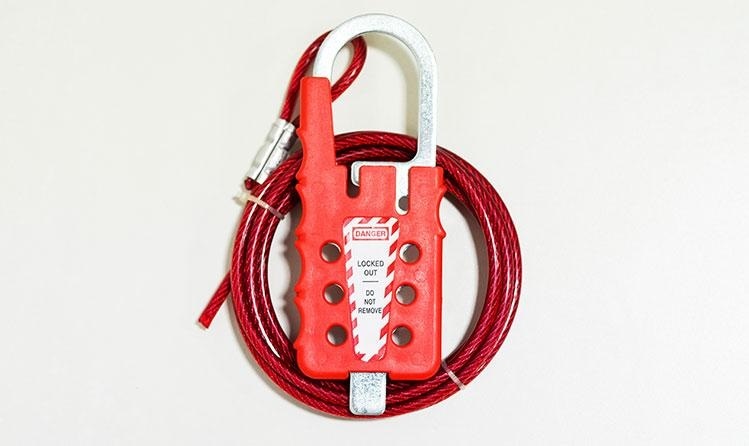 Accepts padlocks with a shackle diameter up to 10mm. Made from super aluminum alloy. 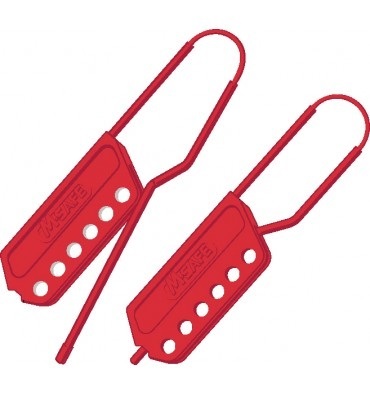 The traditional hasp and tag integration become one. 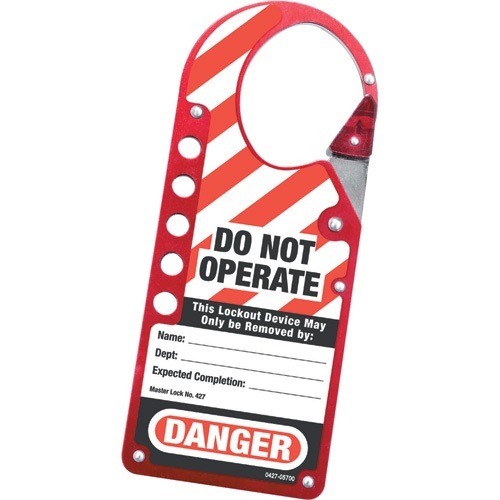 Write-on labels surface accepts pencil, pen or marker, repeated uses allowed. 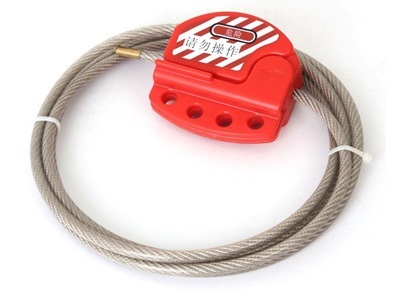 Advantages: small and exquisite, can be applied to 3-6mm lock hole.Write available on the front and back. Made from impact resistant engineering plastic PC, can be customized other colors. Used 1.8 meter cable, the outer layer of cable is made from anti-UV PVC(diameter 6mm), the cable can be customized with different length and colors. Withstand extra temperatures of -46℃ to 149℃. 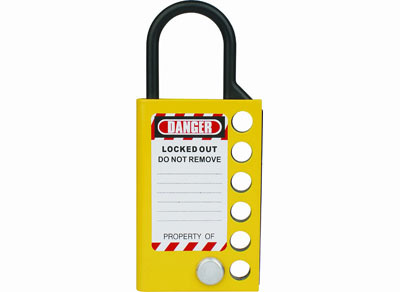 Locked with 4 padlocks, lock shackle diameter is less than 7mm. 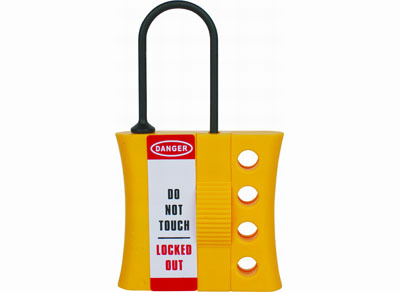 Cable lockouts are incredibly versatile making them perfect for all of your unusual energy isolating devices that are difficult to lock out. Compact, lightweight body is made of rugged engineering plastic giving them superior chemical, corrosion and temperature resistance properties. Sheathed metal cable is 3/16" diameter including vinyl coating. 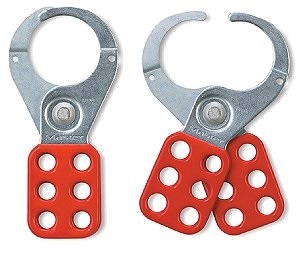 6 lock holes in hasp accommodate most lock shackles and hasps.Supplied with a standard length of 2 meters. 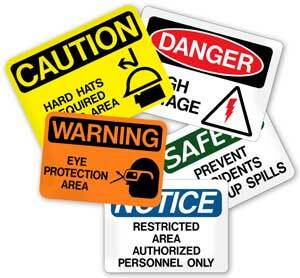 The world leading scaffold status tagging system. Fitted to all legal access points, the unique holder and insert ensure that the latest scaffold status is instantly visible from the scaffold build stage to dismantle. 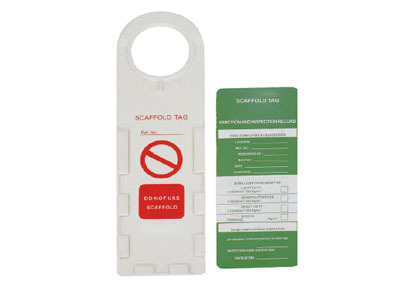 The holder displays “DO NOT USE SCAFFORD” prior to inspection, then it is used in conjunction with a choice of three inspection inserts: prohibition, standard inspection and load classification.